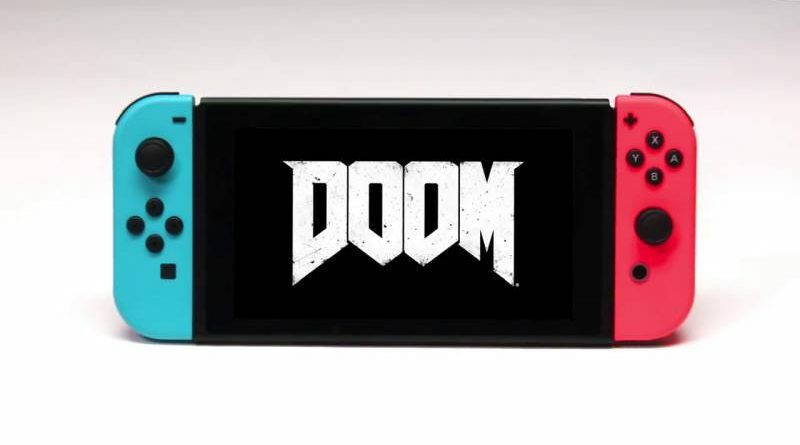 Bethesda Softworks today announced that the critically acclaimed first-person shooter, DOOM, is available now for Nintendo Switch. The iconic game that defined a genre and is considered one of the most influential games ever made, returns as a brutally fun and challenging modern-day shooter that can be taken anywhere with Nintendo Switch. Developed by id Software in conjunction with Panic Button, DOOM on Nintendo Switch includes the award-winning 2016 first-person shooter plus all of the game’s multiplayer DLC and Arcade Mode.